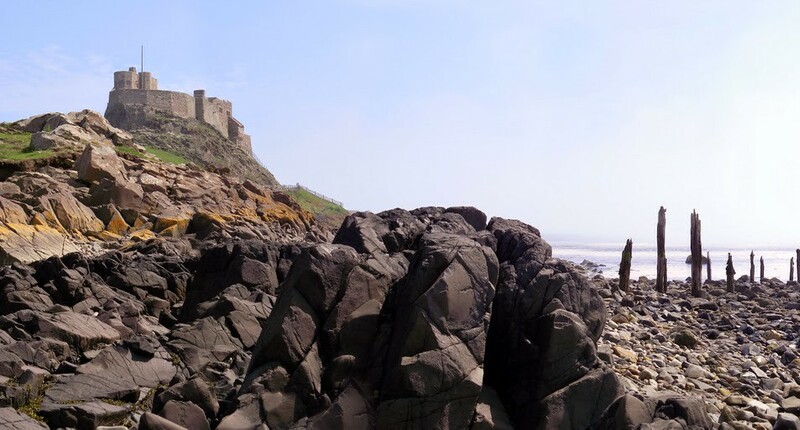 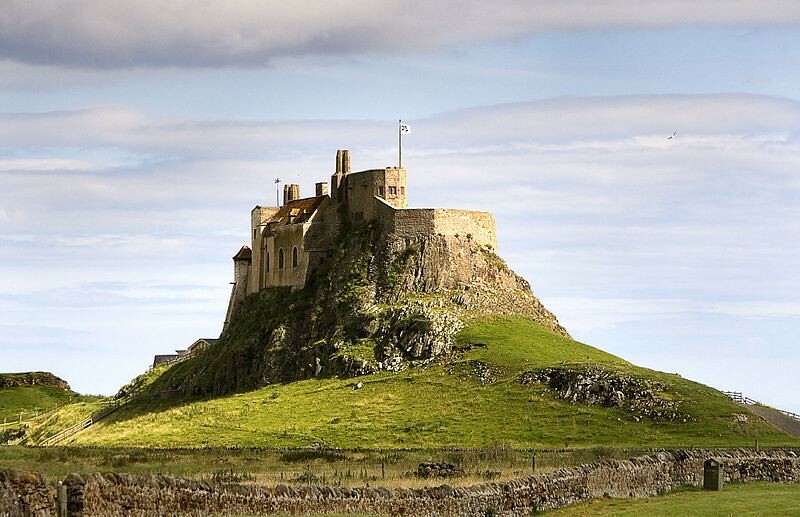 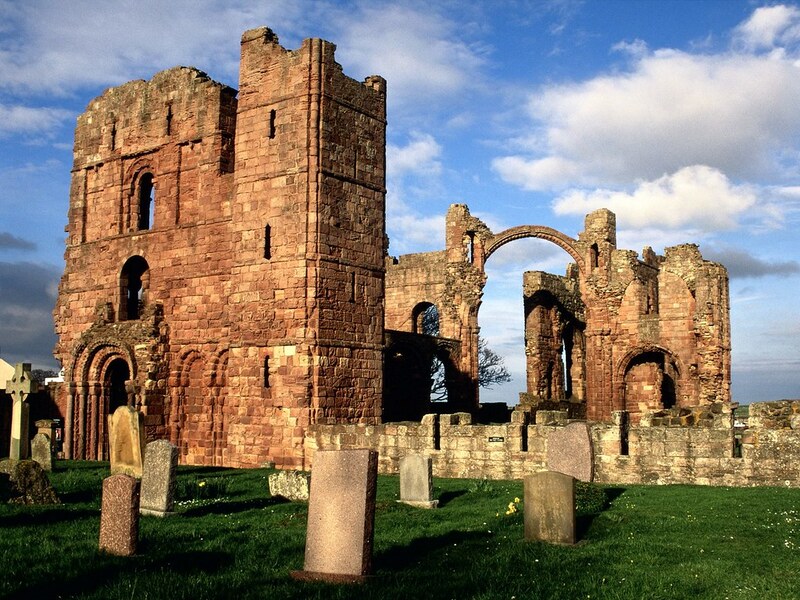 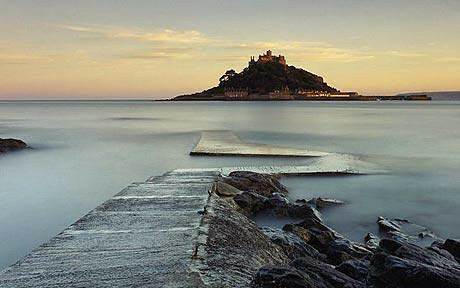 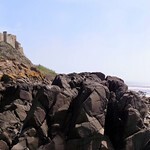 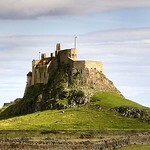 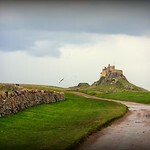 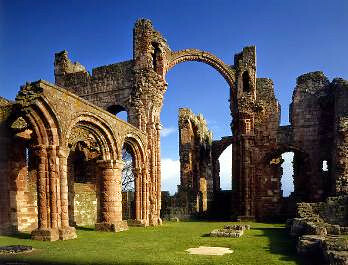 The first stop is the Holy Island of Lindisfarne, (1) which is connected to the mainland by a modern causeway which leads travellers into the island village from where there are stunning views of Lindisfarne Castle, (dating back to 1550) which sits on the highest point of the island. 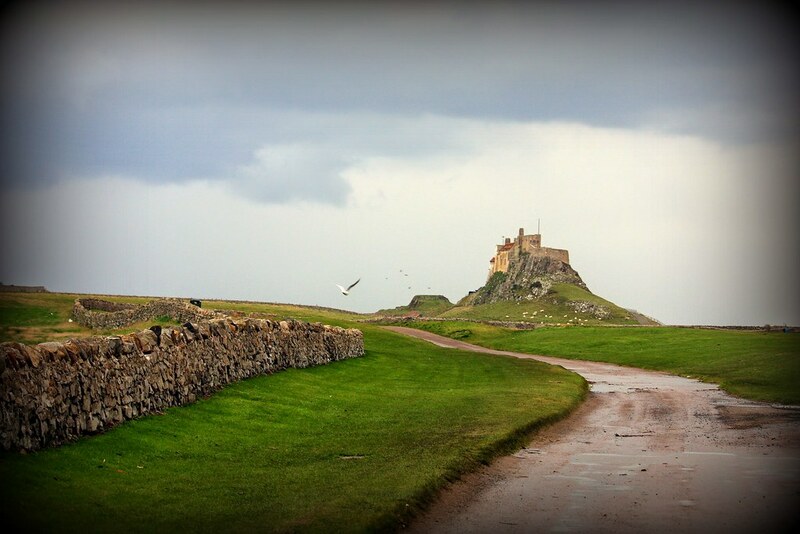 A shuttle bus takes castle visitors to and from the centre of the village, where you can spend time exploring, wander through the ruins of its Priory where the magnificent Lindisfarne Gospels were produced, sample some world-famous Lindisfarne ‘Mead’ brewed by Monks on the island, or simply enjoy the tranquillity and beauty which makes this island an open history book. 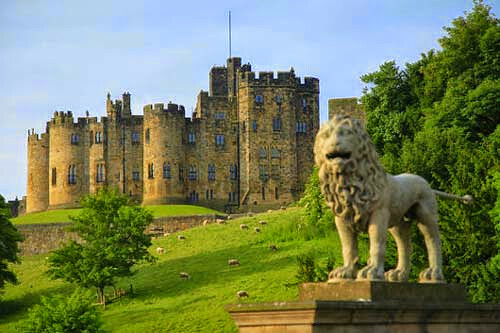 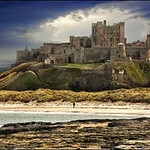 We continue south to the busy market town of Alnwick, whose greatest building is the medieval Alnwick Castle (3). 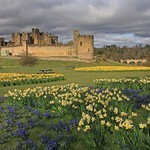 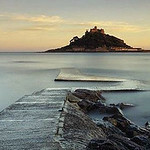 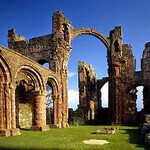 Enjoy time in the town centre or visit the castle complex where there is something for everyone. 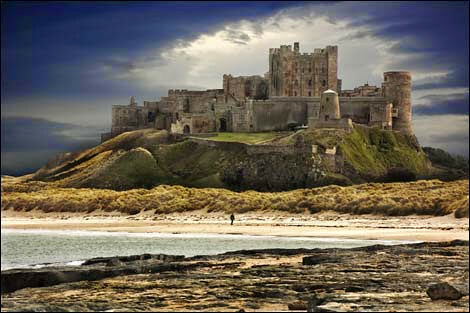 The castle has been home to the Percy Family for over 700 years. 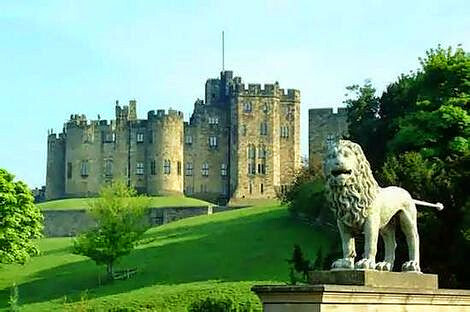 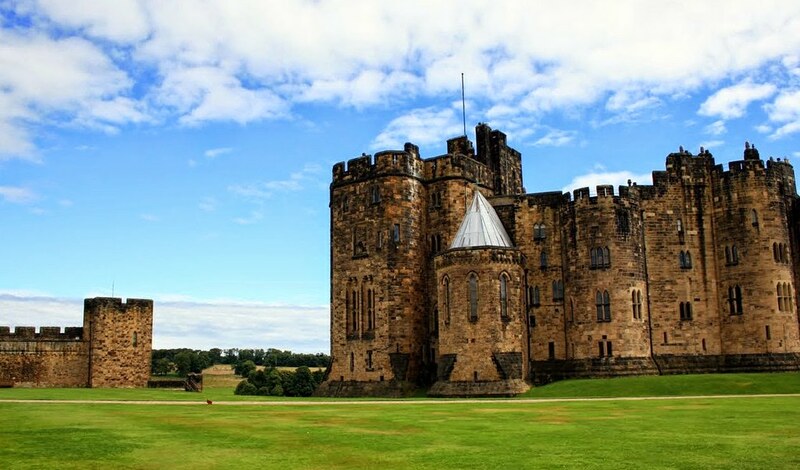 Alnwick Castle is considered one of the finest castles in England and is proudly known as “The Windsor of the North”. 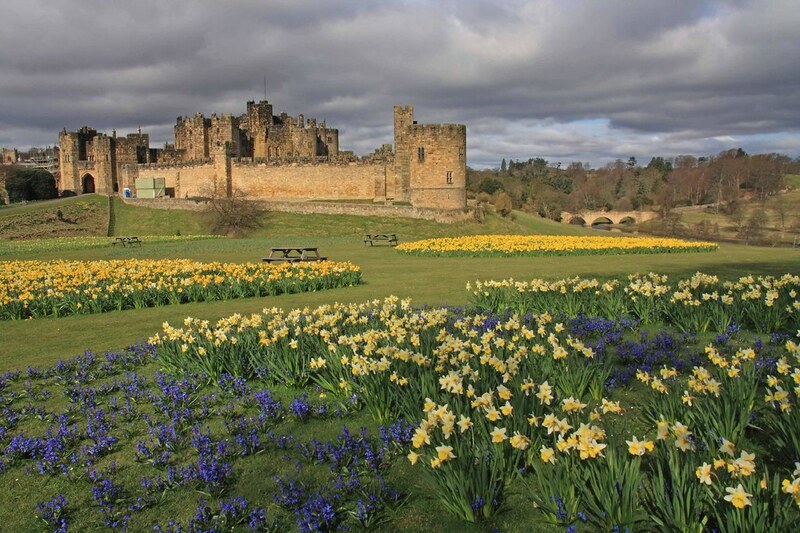 Visitors can step into the unexpected in the spectacular Alnwick Garden* with its Grand Cascade fountain and Poison Gardens. 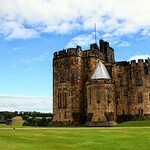 The castle grounds were also used in the Harry Potter films and TV series Downton Abbey. 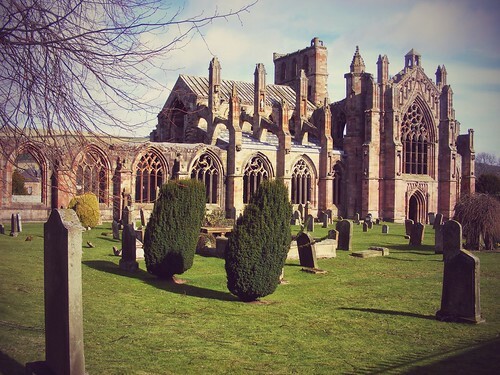 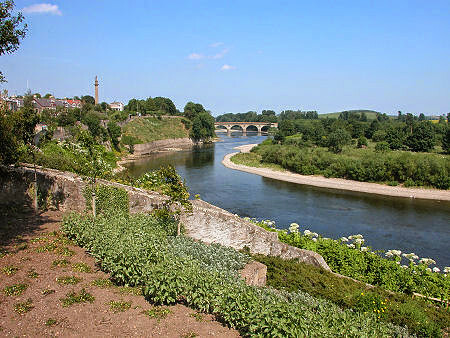 In the mid-afternoon we begin the drive north to cross the River Tweed into the historic border town of Coldstream. 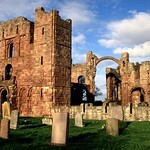 (4) If time permits during this journey there will be a stop at Flodden Field, one of the best preserved battlefields in Northern Europe and scene of the infamous battle of 1513 which ended in victory for the English and the death of James IV, King of Scots. 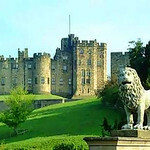 Departure Point: Green Ensign Ewart pub, at 521-523 Lawnmarket, Edinburgh, EH1 2PE. 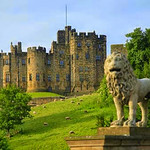 Timberbush Tours offer a discount for children between 5 and 16 years, students (you must show your student card) and seniors (adults 60 years old and over).